So I am guessing you are curious about me? I was born and raised in Indonesia, have been living in Europe for awhile now. One day I realised I didn’t know that much of the country I grew up in. I feel that I have been keeping Indonesia in my pockets, and that maybe I should slowly empty out to discover what I have kept in there, here. This blog has also become a place where I spill my travel stories and random thought. I want to travel more in Indonesia. 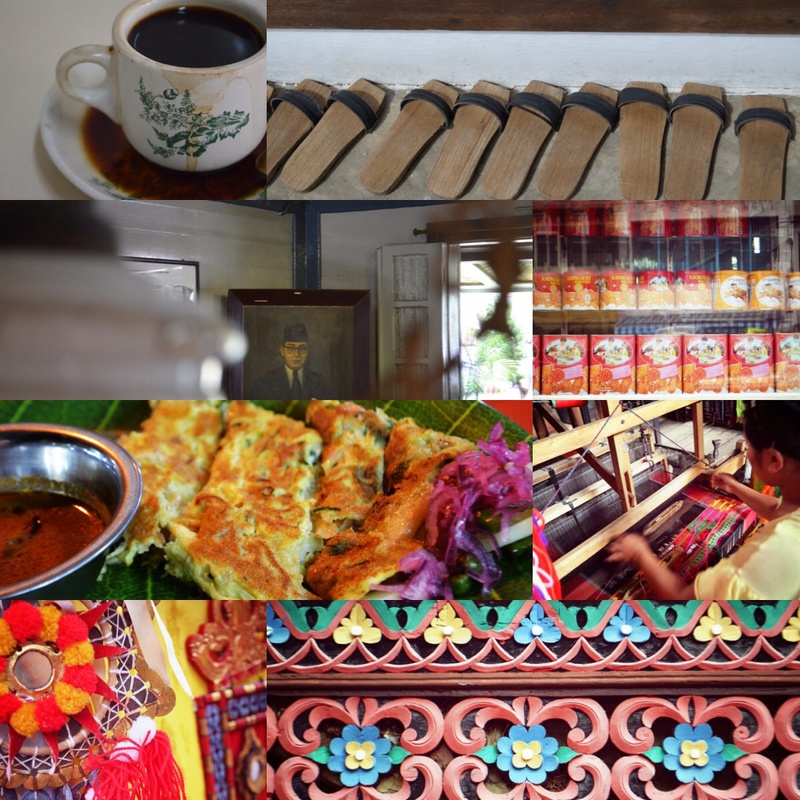 Here are some snippets of my travel in the land of dragons. I have also so far travelled to many other places. My travels constantly contributes towards my curiousity and thoughts about Indonesia. 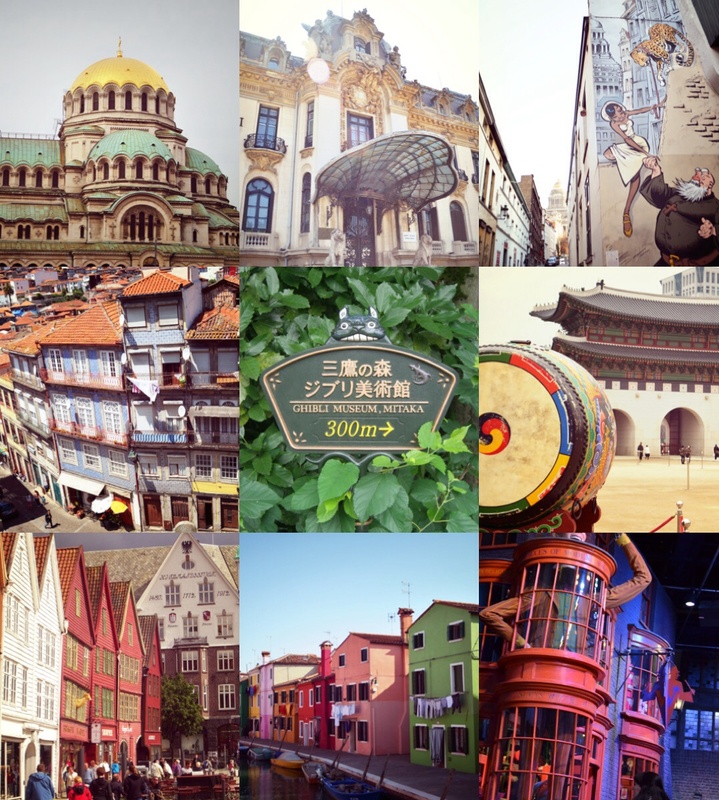 As this blog started in 2012, it does not cover all the destinations I have visited before the time. I would say what is displayed here is only 10% of the places I have been, maybe. My interest lies in beautiful things and culture. 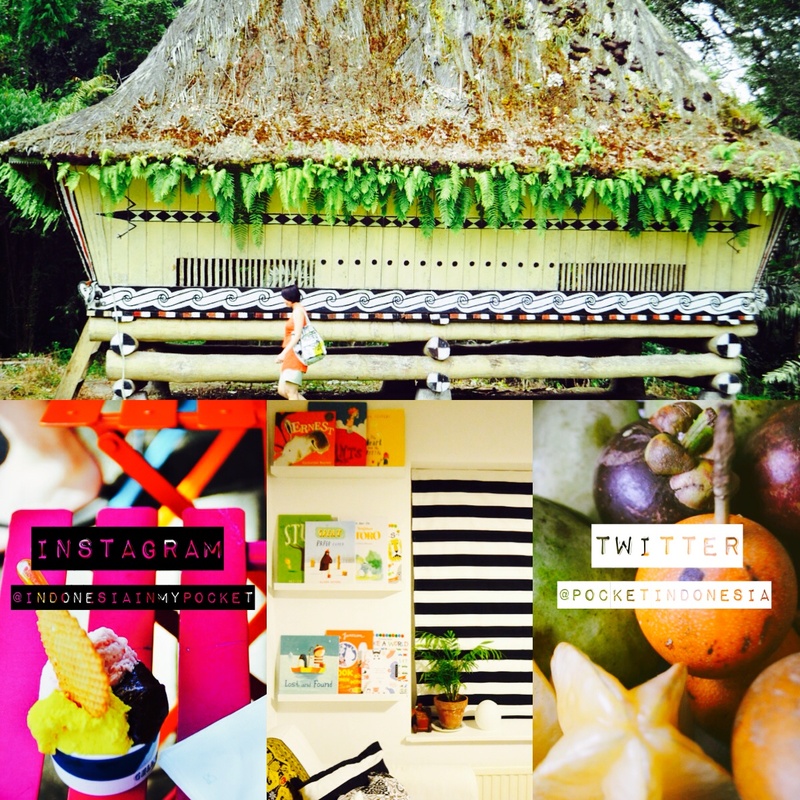 Besides Indonesia, I love food, colours, books, art, design, illustration and photographs. Unfortunately for you, I am also going to share this on the blog, through my photos and illustrations. This might not completely tell you about me, but you can decide and judge of who am I from the photos I took and the stories I tell. If you are really that keen about this blog you are welcome to check out my pinterest, twitter and instagram account. Salam kenal, wah keren banget pengalaman traveling mba. Indonesia aku belum lengkap semua pulau. Semoga juga bisa kayak mba ke Eropa dll. Terimakasih sudah sharing pengalamannya. Salam kenal jugaa! Terima kasih. Wah aku juga blom lengkap kok 17000 pulau susah juga yah…. hahahah.Sama-sama ditunggu update2 kamu yah..
Hai! Salam kenal juga! Terima kasih. Iya itu bung Hatta. Khong Guan memang bikin kangen yah?